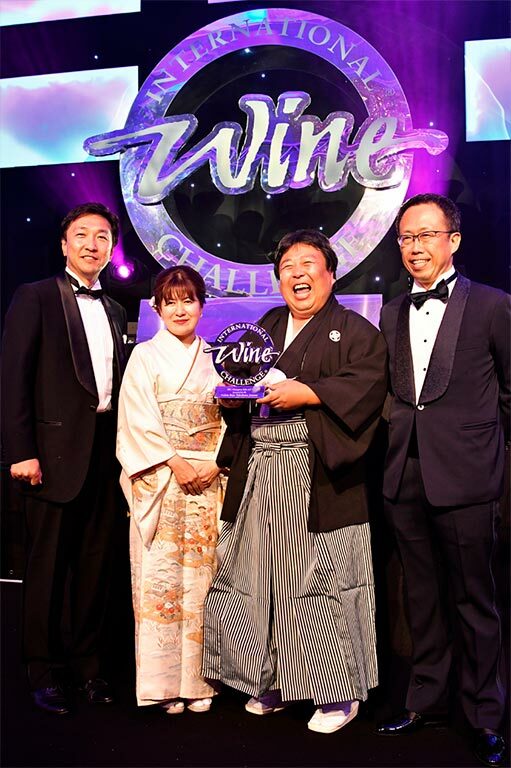 The world’s biggest Sake competition, International Wine Challenge Sake, unveiled the 2017 Champion Sake lat its IWC Awards Dinner, known as the ‘Oscars of the Wine Industry’. The IWC Sake Champion 2017 prize went to Nanbu Bijin for its Tokubetsu Junmai 2017. Produced in Iwate prefecture, on the northeastern coast of Honshu, this sake beat stiff competition from thousands of other entries to claim the top prize. Rich, but refreshing, its floral character and velvety texture seduced the international panel of 62 judges. This victory will thrust this small brewery, which only brews around 200k litres of sake a year, into the global spotlight. The IWC Sake also named its Great Value Sake Award 2017, which shines a light on modestly priced sake. To qualify for a Great Value Award which is sponsored by Sake Samurai Association entries must receive a Gold or Silver medal at the competition and be available nationwide for less than ¥1,000 (approximately £7) for 720ml. ( don’t we need to mention about the minimum production volume, 10,000(?) bottles?) This year’s winner was Ichinokura Mukansa Honjozo Amakuchi 2016. This medium-bodied sake impressed the panel with its sweet fruit palate and sophisticated, savoury quality which belied its modest price tag. 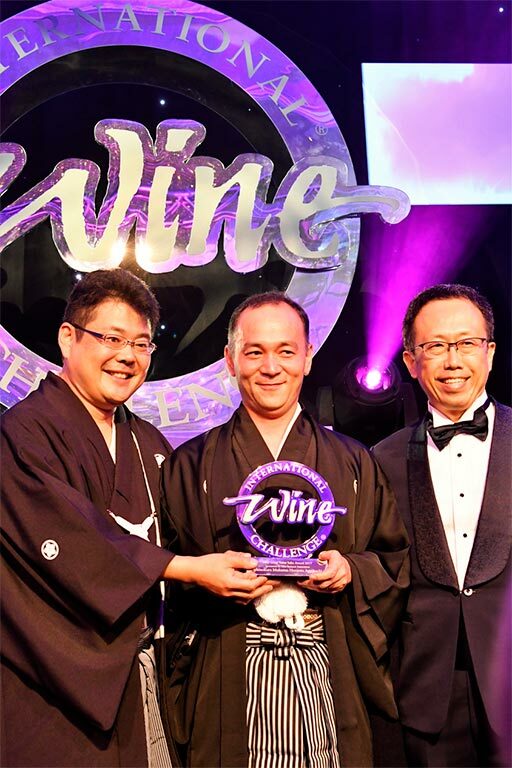 In addition to its Great Value Sake Award, Ichinokura also secured the accolade of IWC Sake Brewer of the Year, sponsored by The Prefecture of Hyogo, the 2016 host of the competition. 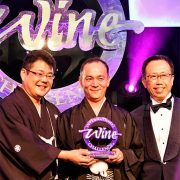 Ichinokura also received two Gold, two Silver and two Bronze medals across a range of styles including Daiginjo, Junmai Daiginjo, Koshu (aged Sake) and sparkling sake. 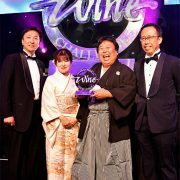 As part of its Merchants Awards also announced last night, the IWC named Tengu Sake its Sake Specialist of the Year. Tengu Sake specialises in bringing premium quality Japanese sake into the UK, for bars, restaurants and direct to consumers and has played a vital role in raising the profile of sake in Britain. These awards were the culmination of the extensive and rigorous competition process, which began in April. In partnership with the Sake Samurai Association, the IWC Sake invited a panel of 62 international judges from 15 countries to take part in the three-day blind sake tasting. Throughout the competition, the judges awarded a total of 574 sought-after medals to Japanese sake, including 56 Gold, 225 Silver, and 293 Bronze medals. 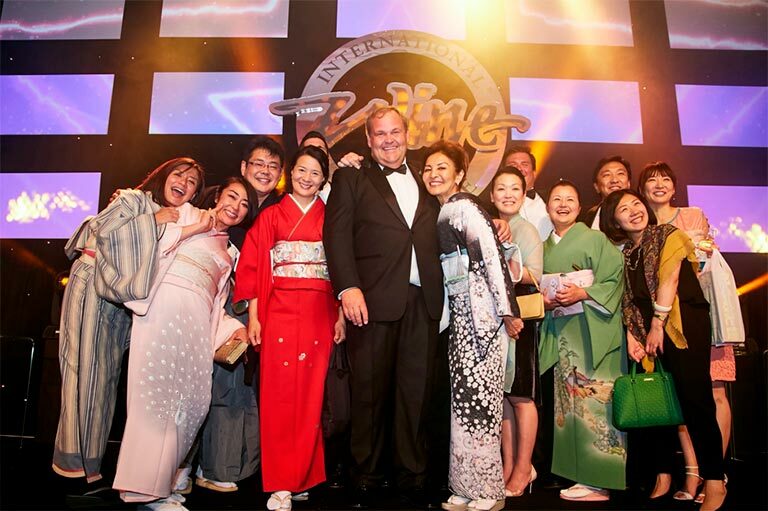 The IWC Sake competition returned to London this year after it was hosted in Hyogo, Japan in 2016 to celebrate its 10th year. 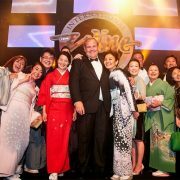 Its presence in Japan helped to raise the profile of sake in both Japan and beyond, and the IWC Sake intends to host future competitions in Japan to further accelerate the growth of this enticing drink around the world.